Take eSource to the next level. Alpha Clinical Systems ez-SourceDocx enables direct eSource data capture from any location. Use with or without EDC to dramatically improve data quality while reducing study time, cost and site workload. Capture eSource data directly for real-time, remote access. Maximize data quality. 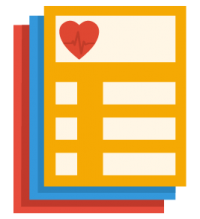 Ensure data quality by capturing eSource data directly during the patient visit. With built-in edit and validation checks, users capture high-quality data electronically, dramatically reducing errors and queries—and delivering data for real-time, remote monitoring. Reduce study time, cost and risk. Promoted and endorsed by the FDA to streamline and modernize clinical trials, purpose-built eSource eliminates slow, error-prone and inefficient SDV and transcription into EDC systems. Streamline site, study efficiency. Designed with site users in mind, ez-SourceDocx streamlines workflows, reduces workload and ensures protocol execution by guiding sites through properly sequenced visit procedures that guarantee all end point data and prompt quality investigator evaluation. Integrate with eConsent, ePRO, eHR. 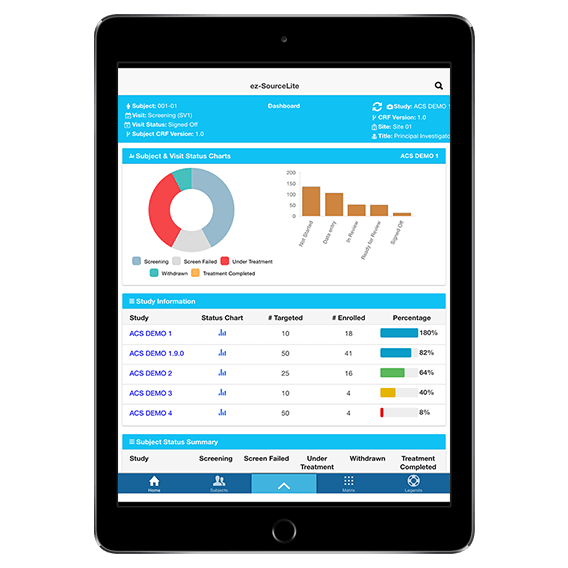 Easily capture CRF and non-CRF data via seamless integrations, including electronic informed consent (ez-Consent), electronic patient-reported outcome (ez-PRO) and electronic health record data (ez-EHR). 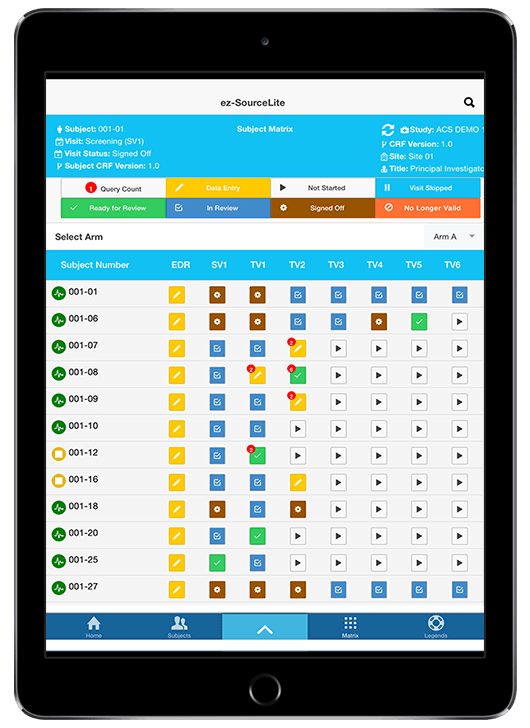 Alpha Clinical Systems ez-SourceLite enables eSource and eCRF data capture via a tabletbased app from any location. Integrate with external EDC systems for direct data capture collected during the patient visit.